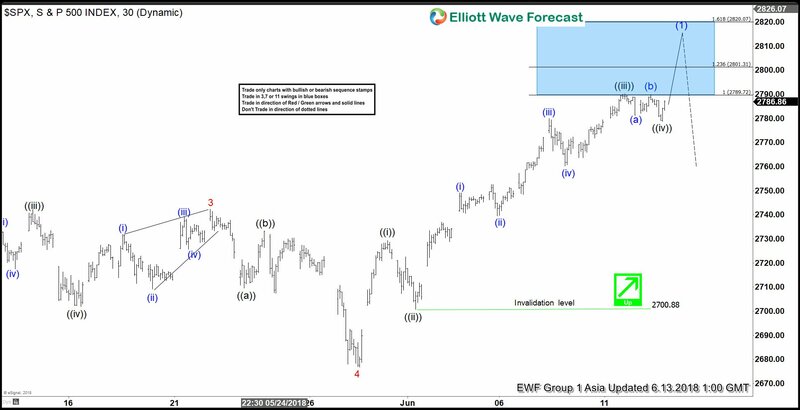 SPX short-term Elliott wave view suggests that the rally to 2742.24 high ended Minor wave 3 as Elliott wave impulse. Below from there the pullback to 2676.81 on 5/29/2018 low ended Minor wave 4 as Zigzag structure. 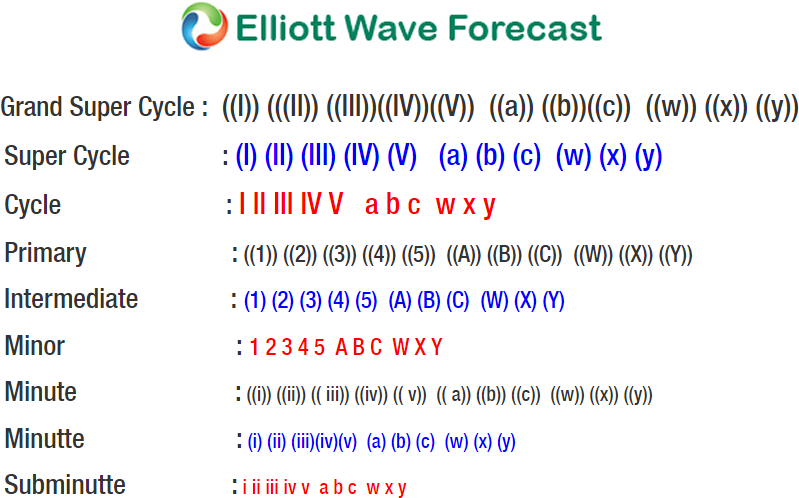 Up from there, Minor wave 5 rally is unfolding as impulse Elliott wave structure with extension in 3rd wave higher. As an impulse, the internal subdivisions of Minute degree wave ((i)), ((iii)) and ((v)) should unfold as 5 waves structure. On the other hand, the corrective Minute degree wave ((ii)) & ((iv)) should unfold in any 3 wave corrective sequence i.e double three, triple, flats etc. The first leg of the rally from Minor wave 4 at 2676.81 low ended Minute wave ((i)) as 5 waves structure at 2729.34. Then the pullback to 2700.88 low ended Minute wave ((ii). Above from there, the index rallied higher in extended Minute wave ((iii)) which ended at 2790.21 high. Down from there, Minute wave ((iv)) pullback looks complete at 2778.78 low and index can now see the last push higher towards 2801.31-2820.07 area before ending Minor wave 5. The last push higher should also complete Intermediate wave (1). 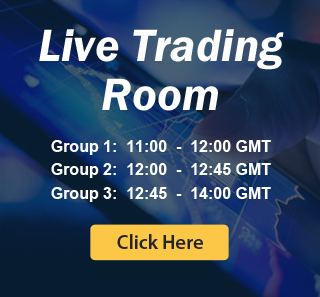 Afterwards, the index is expected to do an intermediate wave (2) pullback in 3, 7 or 11 swings to correct cycle from April 3 low before further upside is seen. We don’t like selling the proposed pullback.